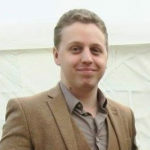 Whereas previous Total War games have tended to feature either distinct factions (especially in the Warhammer series), or factions distinguished by more minor differences in available units, Total War: Three Kingdoms puts the focus on characters. The playable factions in the game’s campaign are defined by their faction leaders; eleven famous individuals from the Three Kingdoms era. Standing alongside warlords like Cao Cao and Gongsun Zan, and idealists like Liu Bei, Liu Biao is a refined and noble leader; a man who, like Kong Rong, puts knowledge before military might. 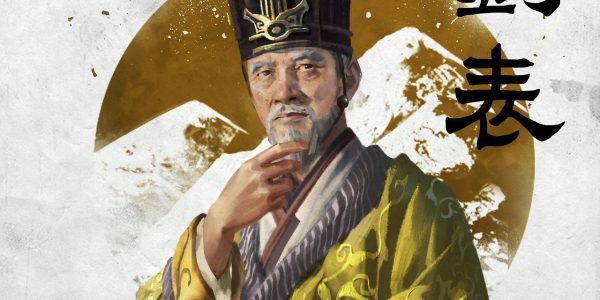 In Total War: Three Kingdoms, all heroes have one of five different classes. 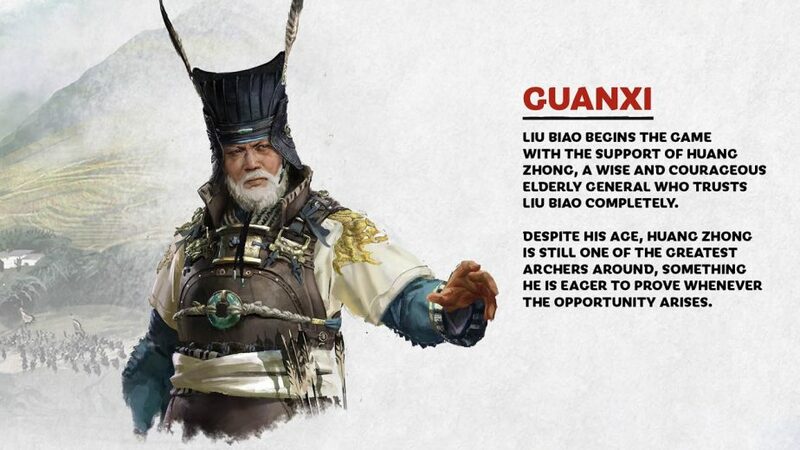 Liu Biao is a Commander, the same class as other famous starting heroes like Cao Cao and Liu Bei. In fact, Commander is the most common class among the eleven different playable Three Kingdoms heroes. Although he has similarities with the sole Strategist, Kong Rong, Liu Biao is as much a nobleman as he is a scholar. Before all other things, however, he is a firm traditionalist who values the ways of the Han Empire. Although the Han Empire is fading, Liu Biao is a remaining bastion of its ways, although this does put him at risk in the changing times. The so-called ‘Gentleman of the Han,’ begins play in Xiangyang Commandery, where he starts already under threat; rebels are rising across his territory. However, his first real dilemma will be whether to side with Yuan Shao against Sun Jian and Yuan Shu. Fortunately, Liu Biao begins play with the aid of Huang Zhong, who is still one of China’s finest archers despite his age. Liu Biao also starts with two allied vassals; Cai Mao and Huang Zu. Liu Biao’s play-style emphasises his court of characters. He has several unique scholarly positions which he can appoint his heroes to which provide experience boosts across his faction. Moreover, his unique Lodging and Tea Gardens building chain can provide additional boosts to character experience. As such, Liu Biao can quickly amass a strong contingent of high-ranking characters. 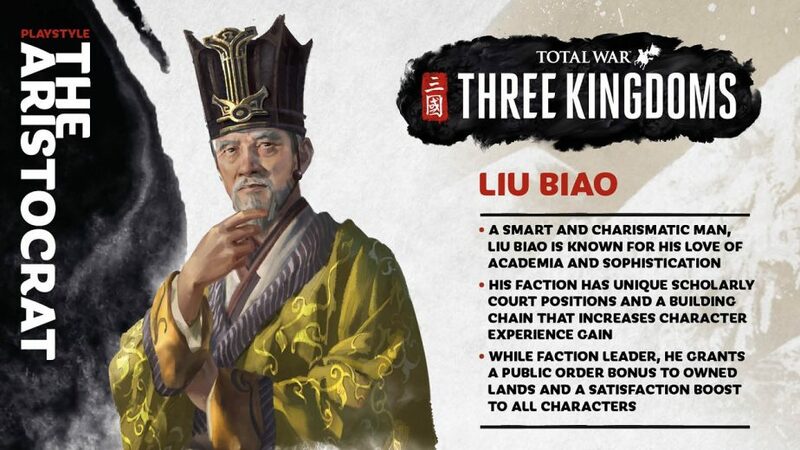 The biggest risk when playing as Liu Biao is his age; the leader is quite old, and unfortunately may pass away much sooner than other faction leaders. As such, players should be careful to invest in a suitable heir. Thus far, Creative Assembly hasn’t released specific for Liu Biao’s different special abilities. However, they have released their names, and a brief description for each. As such, fans can at least guess at what each one might do. Interestingly, Liu Biao shares two of his special abilities with Liu Bei; Nature’s Ally and Stone Bulwark. Nature’s Ally: “The forest provides a path, and surer footing, for the respectful”; an ability shared with Liu Bei, it sounds as though this may lessen the speed reduction for Liu Biao’s army when travelling through forests. Stone Bulwark: “With skin of earth, arrows rebound, harmless”; the other ability which Liu Biao shares with Liu Bei, it’s possible that this grants additional protection against arrows to his troops. Unyielding Earth: “Nature itself provides a shield for its warriors”; this ability is unclear, but could be some sort of defensive buff.